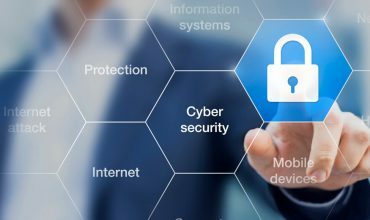 With our humble beginnings in January 2003, we have grown to serve over 100 different companies and institutions and employ over 900 screened and expertly trained security personnel. 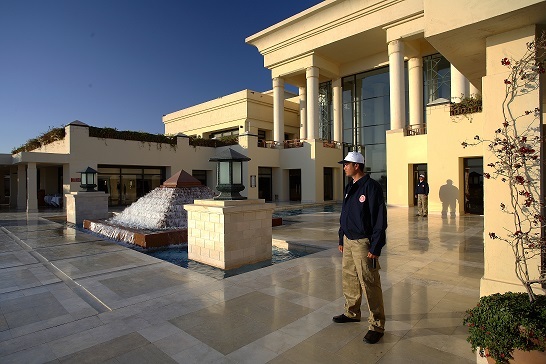 Some of our satisfied clients that rely on our security expertise include Jaz Collection’s Hotels and Cruises throughout Egypt, Steigenberger Hotels & Resorts, Concord Hotels, a number of administrative buildings, numerous HSBC branches, and NBK branches as well. 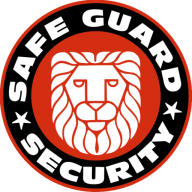 Safe Guard Security is a fully licensed, privately owned, professional security provider perfectly suited for Egypt’s ever-evolving marketplace. 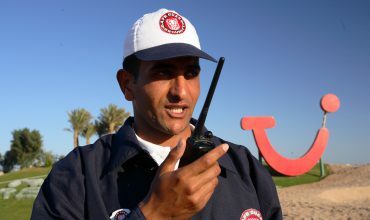 Safe Guard is the largest privately owned security services company in Egypt.